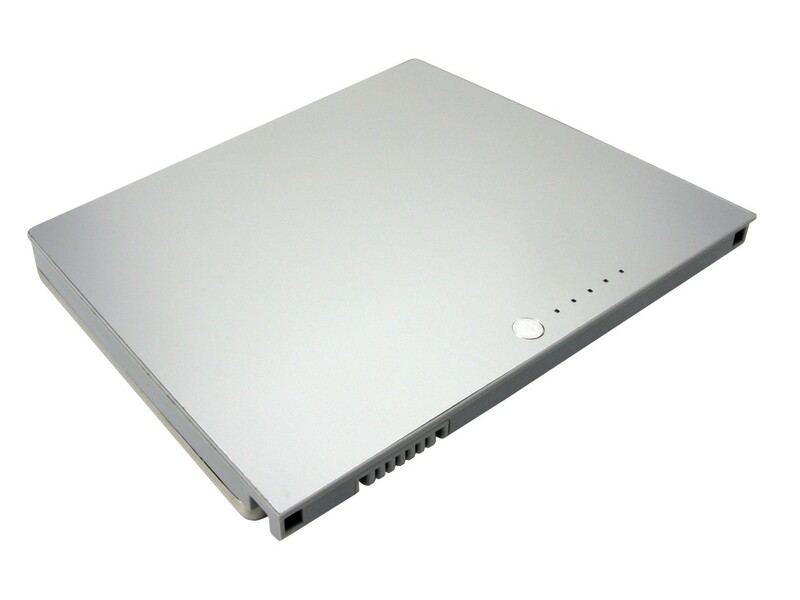 This Apple A1175 Battery from BatteryProvider.com is rated at 10.8V with a capacity of 5800mAh. This replacement battery is 100% compatible and will meet or exceed original manufacturer's specification. The Apple A1175 Battery sold by BatteryProvider.com has been tested for safety and designed for high performance. Click the button below to add the Apple A1175 Battery to your wish list.